Who doesn't love Cupcakes? A fluffy centre topped off with rich, creamy icing...mmm. 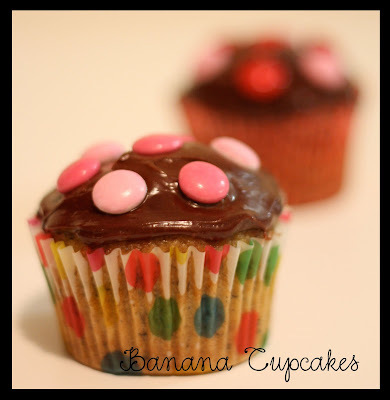 My favorite part is probably that you can make cupcakes look so cute! Since we had some over ripe bananas hanging round the house the other day, I decided to make these little guys. The recipe comes from The Classic Banana Bundt Cake Recipe from Dorie Greenspan's book ('Baking: From My Home To Yours') but I used it to make 12 lovely moist cupcakes instead. 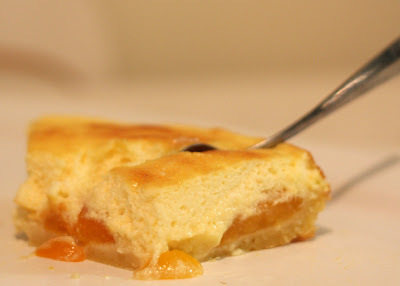 If you're keen on making these yummy little friends, check out the recipe here. Whoever has spent enough time with my family, would know that Sven, my father, is a great breakfast man but when it comes to anything else in the kitchen...let's just say that my Mom handles that part of the household :) Well, Papa writes me a few months ago and says that he's making some minor changes in his life, which includes giving the art of baking a shot. Did I hear right? Sven baking cakes!? Interesting :) I'm stoked about the idea and encourage him to keep me up to date about his baking adventures. 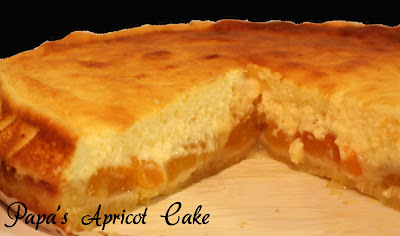 Papa comments on my blog the other day and sends me through a recipe of an Apricot Cake he baked just recently. I read out the ingredients and just happened to have them all at home. I decided to give it a shot right away - give Sveni some feedback on what I thought about his little creation. Hi Everyone! Welcome to my special, very own blog :) I'm embarking on a little project that I've been wanting to start for a while now and I'm quite excited! My plan is to start blogging on a regular basis on topics mainly relating to my two major passions, travel and baking, and hopefully to one day create my very own baking/travel/lifestyle book. This book will be a reflection of who I am and how I manage to incorporate my passions and interests into my life through a lifestyle and vision that I aim to share with everyone out there! 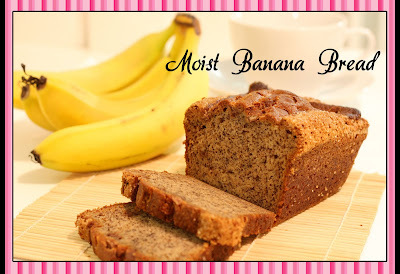 To start off my project, I'm going to share my first 'professional' photograph of one of my many baking creations...a simple yet scrumptious, yummy Banana Bread.